Online security is something that we all worry about. We spend so much time on and around the web that we sometimes forget about the dangers. 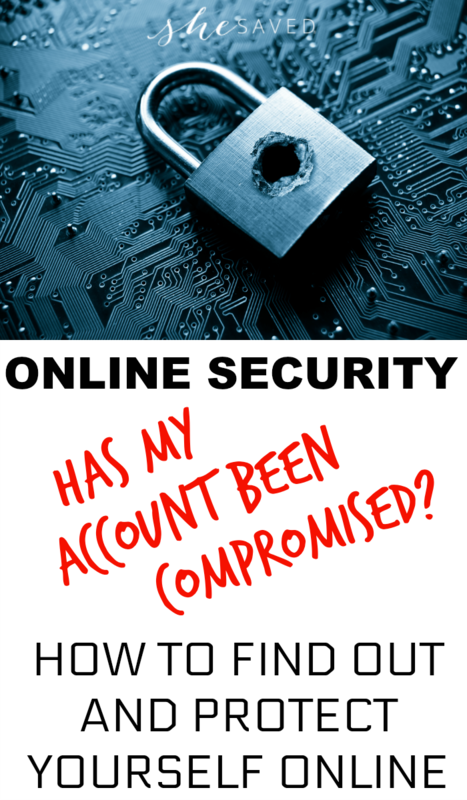 Forget until that moment when the dreaded question arrises: has your email been compromised? Millions of users are finding out this morning that the answer to that might be yes. Thankfully, you can do a quick online search when you check Have I Been Pwned to find out! According to a recent Forbes article by cyber security journalist Kate O’Flaherty, the threat is real. More than a BILLION unique email address and password combinations have been shared to a hacking forum. A hacking forum? That’s a thing? Turns out, it actually is. As a result, quite a few people are concerned about their online security today. Aside from the obvious threat of having your email compromised, the threat is actually much bigger than this. As you might know, hackers rely on the fact that many users use the same passwords or combinations of passwords (along with the same log in email address) across the internet for multiple accounts. They have very advanced software that can easily breeze across the internet finding ways to hack into everything from your online back account to your Facebook page and everything in between. So, basically, your personal information could be at risk. First of all, check your emails on the Have I Been Pwned website. If you have old email accounts, you might check those as well. Even though you don’t care about those accounts, you may have used similar passwords in them and that’s where the risk comes in. Have I Been Pwned quickly tells you how many breaches and they even tell you WHERE your breeches occurred. I was shocked to find some of my favorite sites were actually sources of compromise to my account. How scary is that? Along with revealing breaches, the site will recommend steps for you to take to secure your accounts moving forward. The fact that you have been compromised does not mean that anything has been done with your data. Yet. That’s why taking action quickly is the best form of defense. How to protect your email accounts and passwords moving forward? The first thing to do, of course, is to sit down and change all your passwords. This might be time consuming, but it’s important. Create new passwords that are long and include a random selection of upper and lower case letters, numbers and symbols. Consider using a password protection app or site. My personal favorite is 1Password which provides password management and security and even has some really neat features with their 1Password 7 for Mac. Best of all, you can try 1Password for free using their free trial offer. Regardless of how your protect your information moving forward, the key is to be smart and safe when it come to technology. I have shared quite a bit about my feelings about teens and social media (everything from helping them to unplug from technology to setting social media and technology limits with teens but online security is just one more thing that we need to educate ourselves and our kids on. « New to Disney Channel! Sydney to the Max + Merchandise Giveaway! Thank you so much! I caught the tail end of this on CNN this morning and was so thrilled to see that you had posted more information on it, I had 3 clean accounts and just like you, my oldest account was the one compromised. Like a dummy, I've used similar passwords all these years but I'm making time to change that today. Thank you so much for all you do for us! !